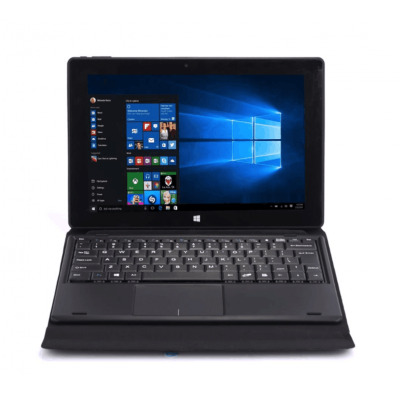 Successfully Added Tablet - dual operating system, Android 5.1,Windows10, quad-core CPU, 2 GB memory, 10.1 inch display, wi-fi, keyboard to your Shopping Cart. The latest generation has just been released. Now you get an amazing 2GB RAM, a 1.9GHz quad core CPU and the same dual system settings, making the tablet hit at 2018. You can switch between Android 5.1 or Windows 10, each of which provides a powerful user experience. With the internal storage of 32GB, ensure that you have enough space to meet all the necessities, and the micro SD card slot brings 128GB extensible storage - rich games, movies, and all the applications you need. With two systems, this Android tablet allows you to easily switch between Android 5.1 and Windows 10 - these two bring a smooth and powerful user experience to ensure that all your needs are met. A large 10.1 inch screen provides immersive experience for movies and games. It's just amazing. The 6800 Ma battery provides about 4 hours of continuous use or about 50 hours standby. This metal body plate has a metal frame and a clever body combined with a stand. With the magnetic keyboard, it makes it easy to convert tablet computers to notebook computers. The stands are also good for movies or online. 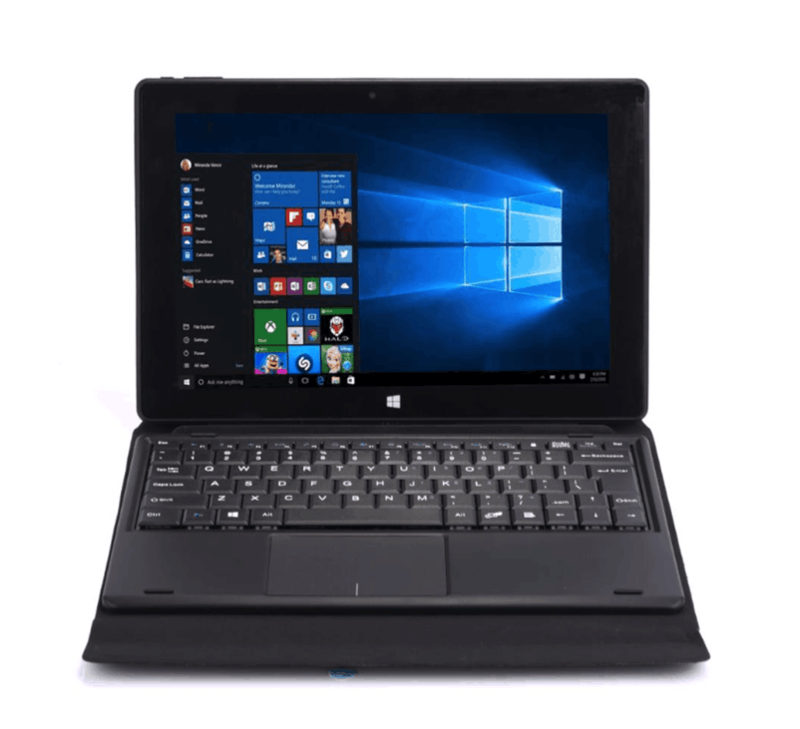 The tablet PC comes with a 12 months warranty, brought to you by the leader in electronic devices as well as wholesale tablet computers and cool electronic gadgets..